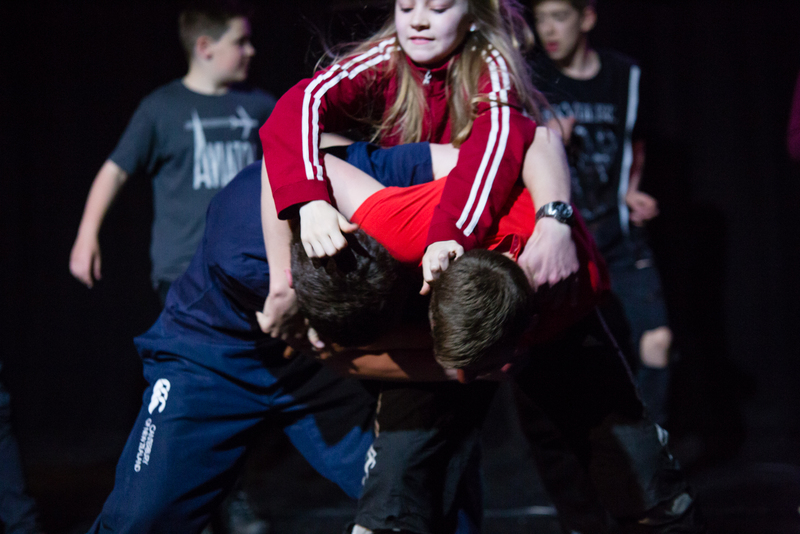 Learn how to make stage fighting look convincing in a fun, safe way with our experienced practitioners. 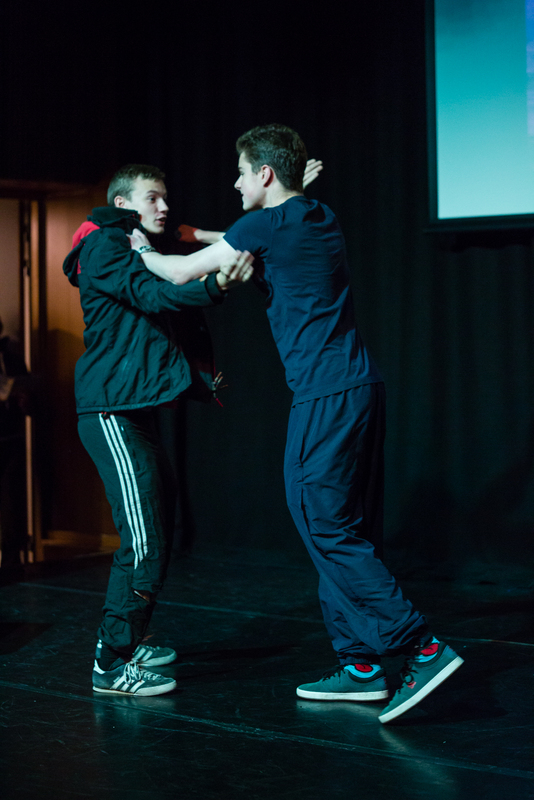 The two day workshop will explore technique and how to choreograph fight sequences, both in pairs and as a large group. 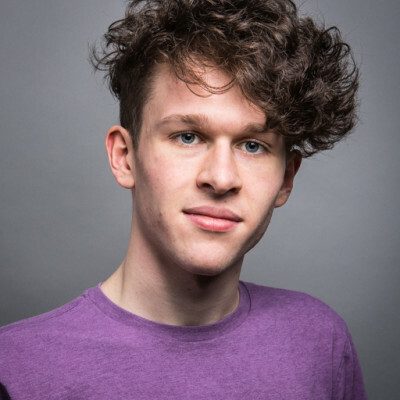 Archie has been a member of Strange Town since 2009, and has performed in a number of productions with the youth theatre and young company. 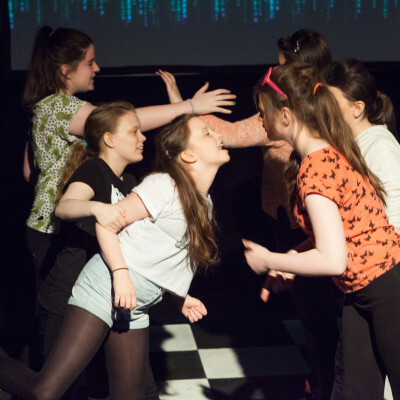 He’s also had his writing performed at the Traverse Theatre, as part of its Scribble Young Writers programme. 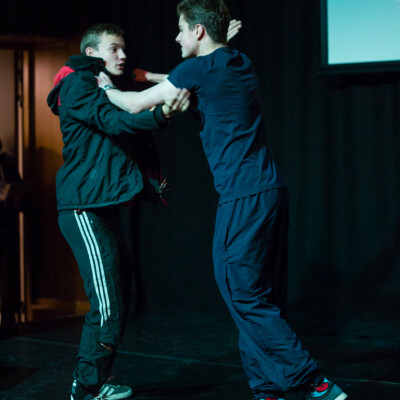 From September 2016, Archie will begin studying Contemporary Performance Practice at the Royal Conservatoire Scotland and would like to focus on working for and with children. 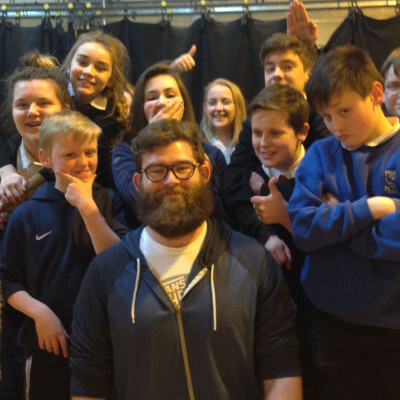 As well as working with our holiday projects, he currently assists with our after school drama groups at Holy Cross and Royal Mile Primaries. 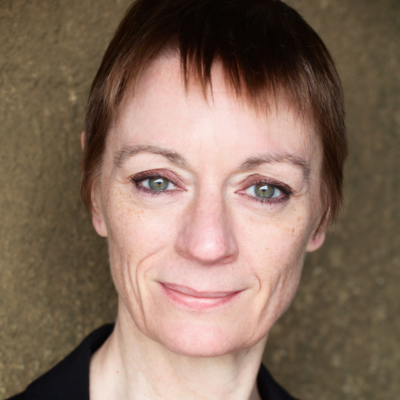 Janet Lawson is a professional fight arranger and a Certified Teacher with the British Academy of Stage and Screen Combat (BASSC). 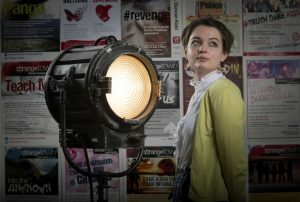 She has taught at drama schools, colleges and schools in London, including The Royal Central School of Speech and Drama. 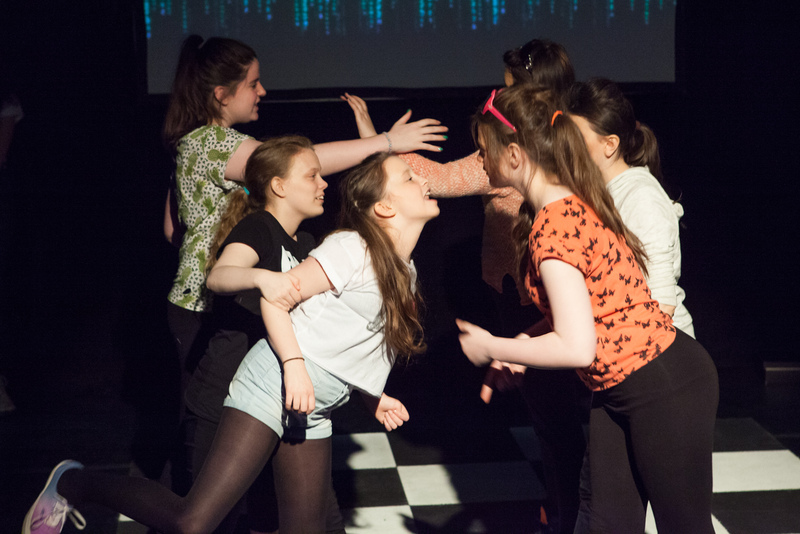 She now runs classes and workshops throughout Scotland and has also taught in Tenerife, Germany and the USA. 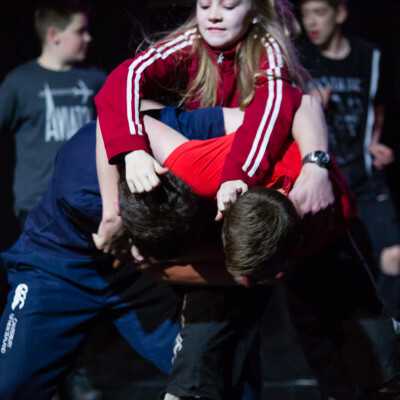 She has been appointed to the teaching faculty of the World Stage Combat Conference to be held in Toronto, Canada in August 2016. 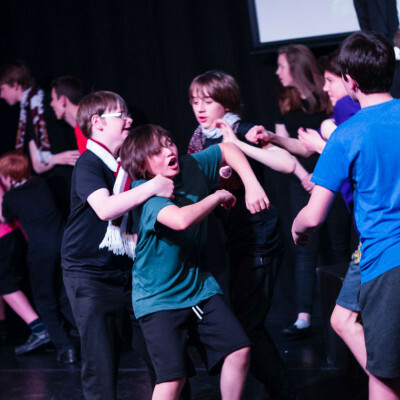 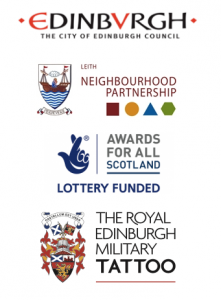 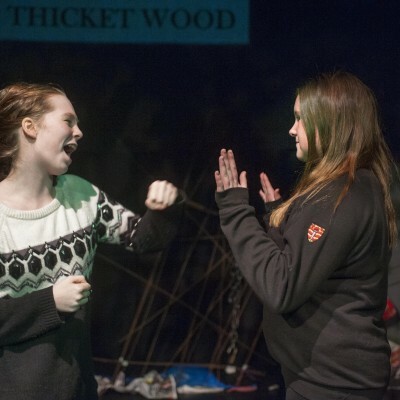 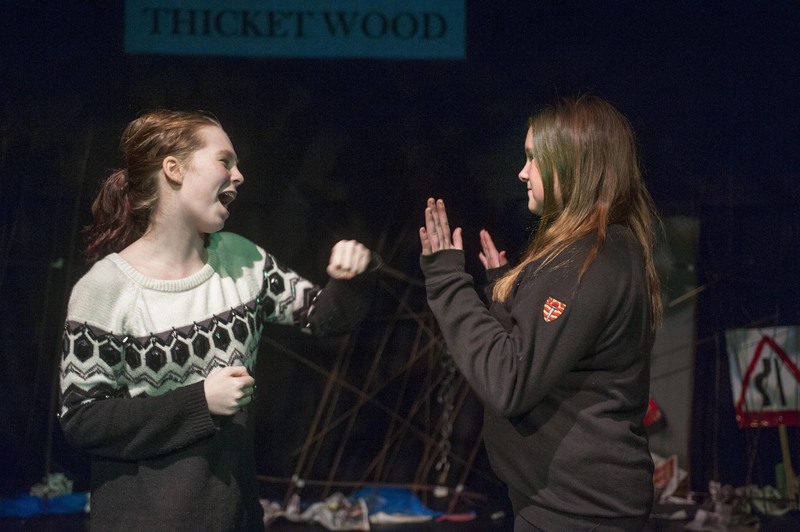 Recent fight arranging work includes Hamlet for Folksy Theatre, Such Stuff as Dreams are Made On for Edinburgh Acting School, The Lion, the Witch and the Wardrobe for East Ayrshire Youth Theatre, Jenufa for Scottish Opera and Ipheginie in Tauris for Byre Opera.